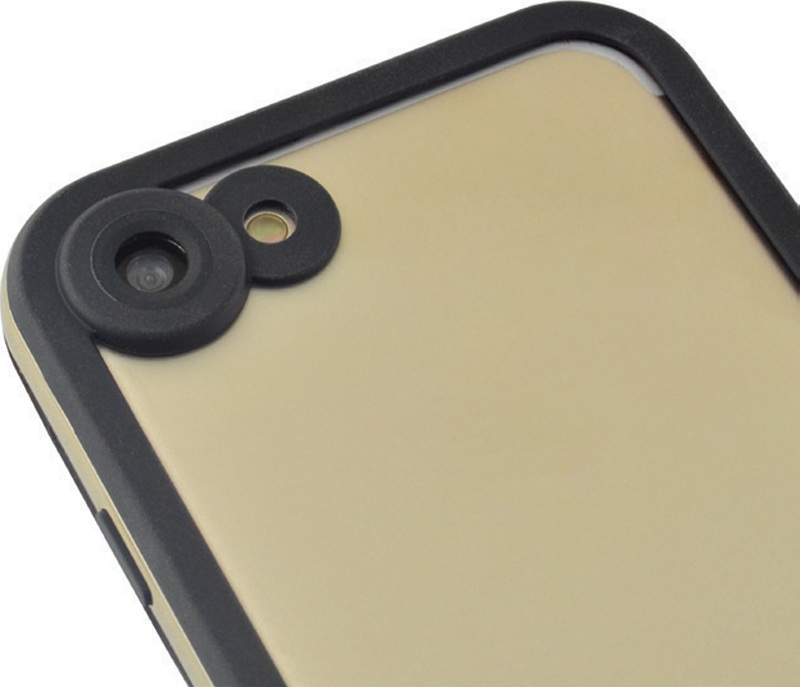 Protect your expensive smartphone even if you love sport and have an active lifestyle. 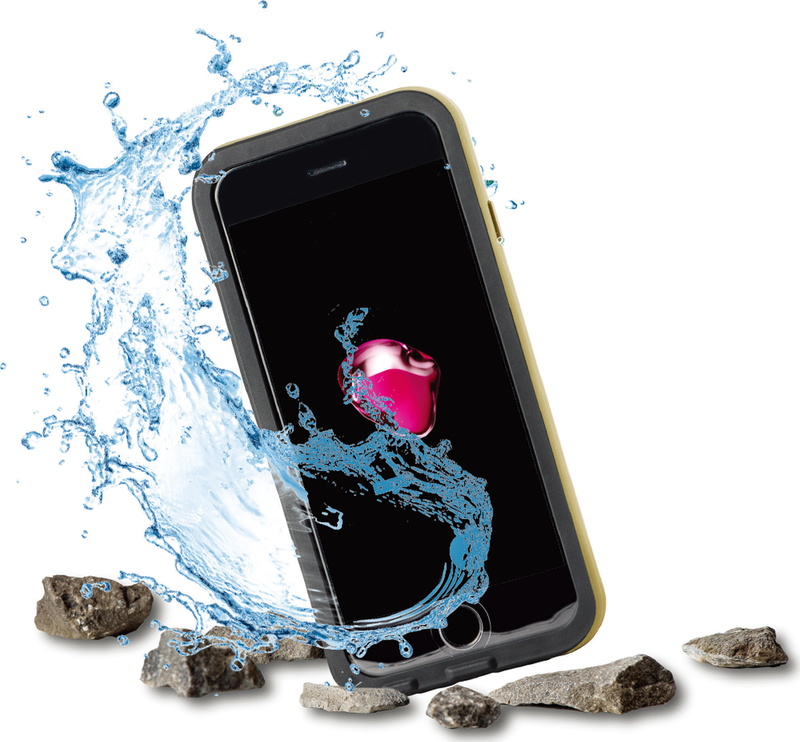 This Azuri strong ‘ruggedised' cover is shock and water-resistant. 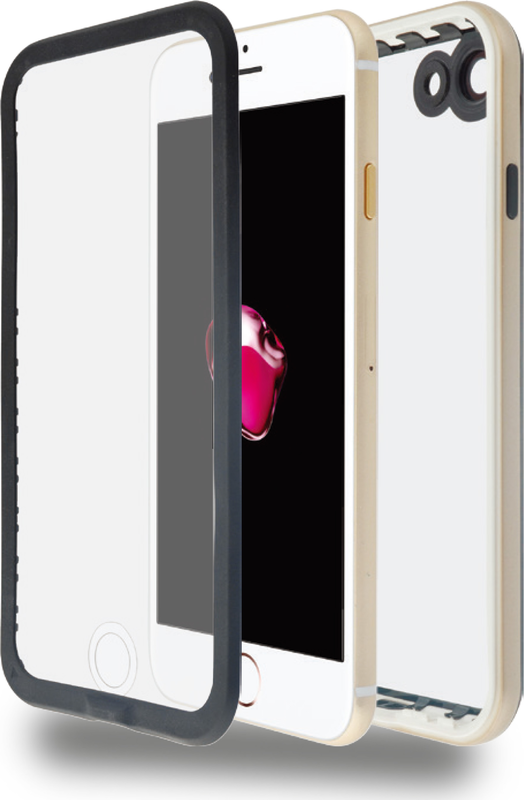 Ideal for professional use, to ensure your device stays free from scratches and fully protected. 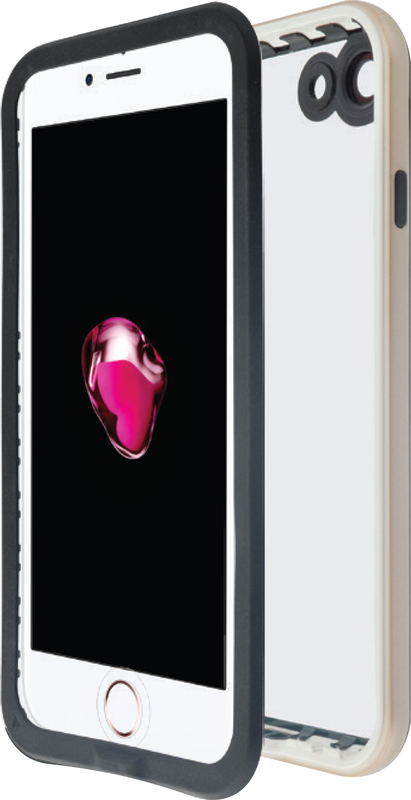 The cover just clicks onto the back of the smartphone. You retain full access to buttons, speakers, camera and (cable) connection points, so you can still make full use of the device.